Ultralong. 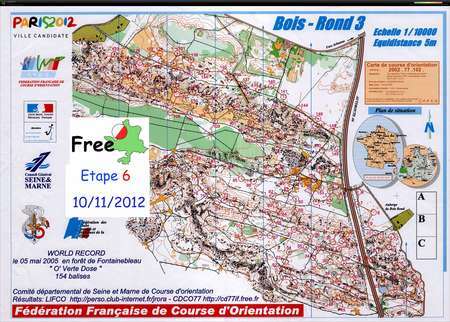 Bois-Rond 3, Fabrice Vannier 30 years of orienteering celebrati, France. Training. Toons Map Archive.